The agent of Kevin Wimmer has claimed Tottenham still see the defender as future regular despite his lack of appearances last season. Wimmer fell out of favour in the previous campaign and was only used when absolutely needed. The 24-year-old was drafted in for big matches against Arsenal, Chelsea and Manchester City but failed to suitably impress in any of those games. But the Austrian’s agent, Jurgen Werner, suggested Wimmer could become a regular at Spurs if he isn’t sold this summer. Werner told Austrian media outlet Spox: “They [Tottenham] still see him as a talent. If he remains, he will be a regular in two years’ time. At the age of 24, Wimmer should have outgrown the definition of talent, but his position in England would be different. “The top clubs in the Premier League are all the more reputable, and John Stones is the only regular under 25.” (Translated by Football.London). Southampton are believed to interested in Wimmer but have been put off by Spurs’ £20 million valuation of the player. 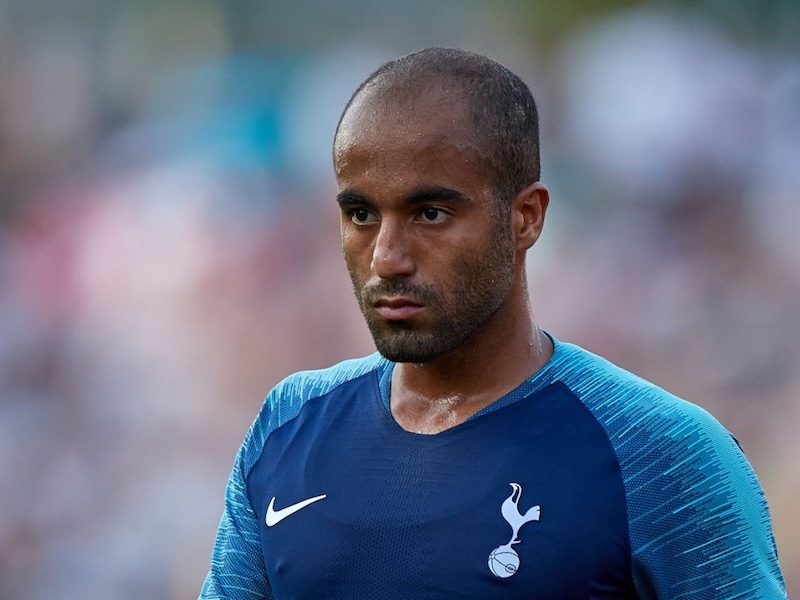 I think it’s unlikely he’ll ever become a regular at Tottenham, and it wouldn’t surprise me to see him leave in the coming weeks. He is nowhere near his peak. Besides, I have heard a suggestion that had he played over a certain amount of games last season it would have triggered appearance clauses in his contract. Most Spurs fans In have come across want him to stay.